On the eve of this year’s holiday season, we received quite the stocking stuffer when the news broke that NetApp plans to acquire SolidFire. Tune into this week’s podcast for all the latest news! 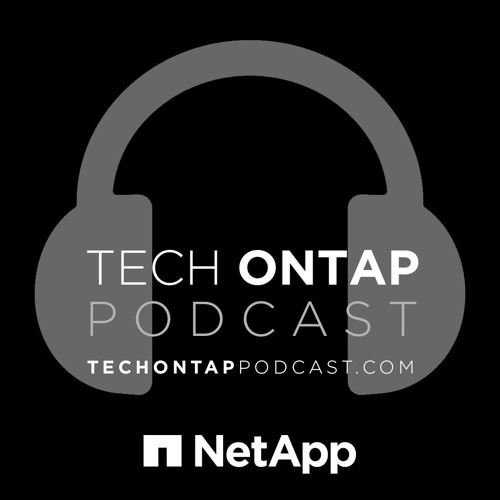 Also on this week’s show, we have some great interviews from NetApp Insight 2015. First, we sat down with Antonio Pittalis, IT Infrastructure Manager for Tiscali, to learn more about how Tiscali is benefiting from its adoption of the hybrid cloud. Then later, we talk hyper-converged with Craig Chadwell, Product Manager for NetApp, and Mike Laverick, VMware.